An economist with the Buckeye Institute, Andrew Kidd, says the slightly higher number of unemployed Ohioans doesn’t tell the whole story. “But really that’s just seeing more people enter the labor force so we have more people searching for jobs because we have an environment that is pro-job growth," Kidd says. Kidd notes many of the jobs that were new in June were temporary or in the service sector. But he says there’s something else that could affect Ohio’s jobless numbers in the future. Kidd says he’s watching to see what impact the newly announced tariffs will have on Ohio. “We did see 9,000 new jobs this month but we saw some huge losses in construction sector and trade sector and those are two areas where we kind of expecting to see the tariffs impacting. You know when you have job losses there, it kind of starts to ripple throughout the rest of the economy. If you don’t have construction, then you don’t have new businesses or new apartments so population growth stunts. You don’t have new businesses to help create new jobs," Kidd explains. Hannah Halbert of Policy Matters Ohio says she’s concerned when she looks at the latest job numbers. “So if we look back to 2005, that is when the state did a huge tax overhaul. We have grown by 3.5% since then. The nation has grown by 11%. So there’s this long term trend of under-performance," Halbert says. Halbert says she’s also looking at the long-term income inequality in Ohio that she says has taken place since the end of the recession. “Ohio’s top one percent has pocketed over 30% of the total income growth in those nine years. So the top one percent in Ohio, on average, made more than 18 times the bottom 99%. And so that inequality piece doesn’t get picked up in our job growth numbers and that’s hugely important, especially when we look at job…the June numbers….and realize that job growth really happened in leisure and hospitality," Halbert explains. 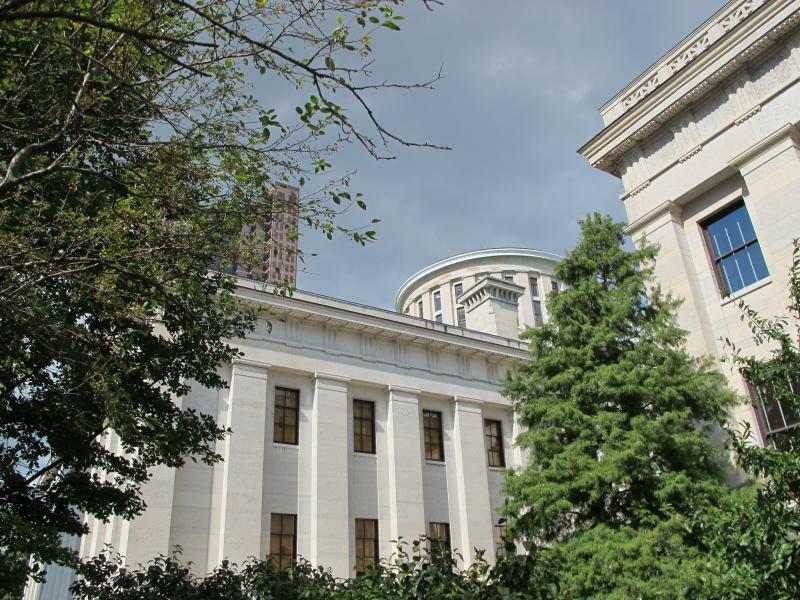 As Ohio goes into the fall election season, candidates are likely going to be scrutinizing upcoming numbers and providing their own points of view about what they mean. 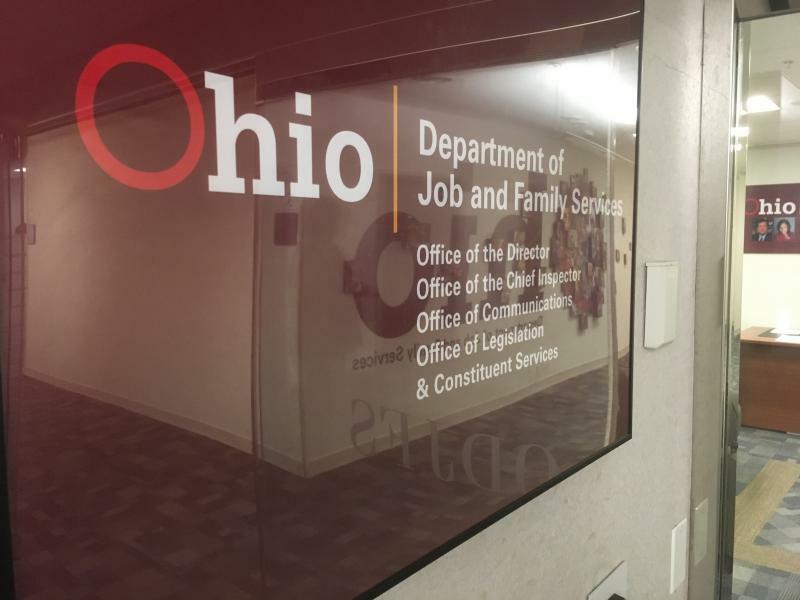 Ohio’s unemployment rate inched down in December. And it was the lowest since last spring. A group of state lawmakers will look over the way jobless benefits to come up with ideas for their colleagues to consider when they come back to work after the November election - and they may be different than those in a bill that was blasted by opponents as unfair to workers. 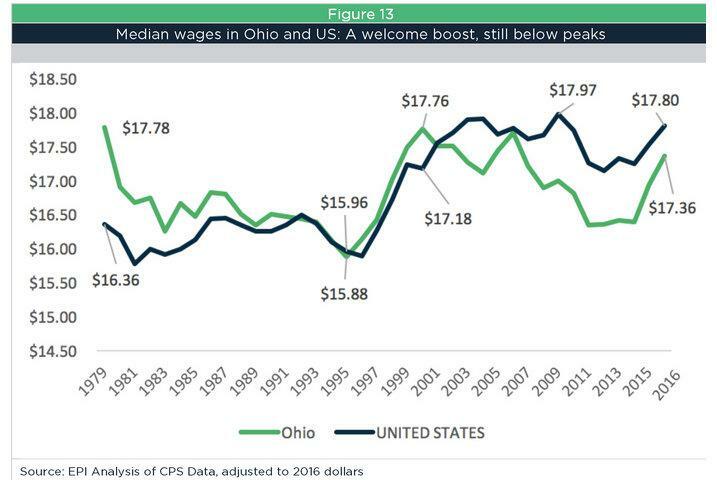 An annual review of conditions for Ohio’s workers shows signs of improvement in some areas. But the report from the progressive group Policy Matters Ohio says there are still plenty of problem areas. 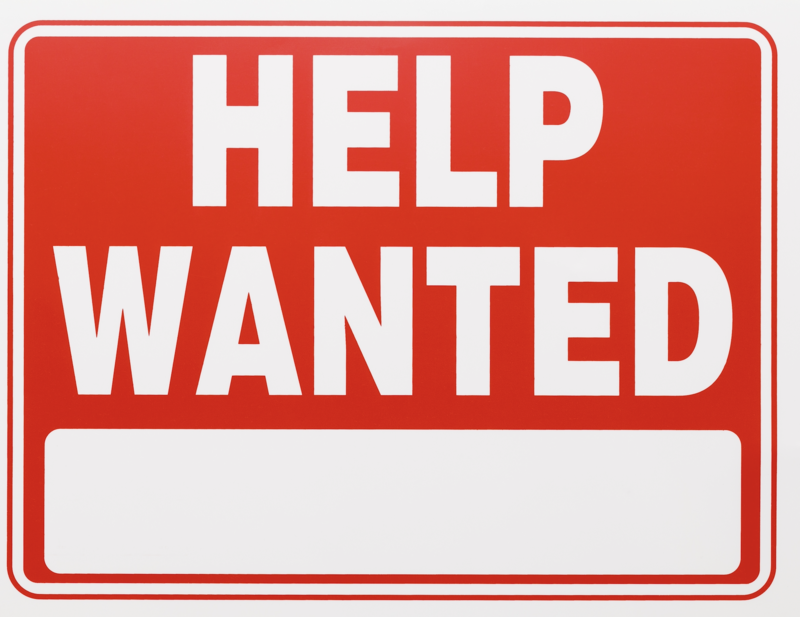 The jobless rate fell last month, but the state also lost jobs. That doesn't seem to make sense, but the state says there's positive news here.